On demand app based ride share company. Fast Ride Share is the 24 hour ride share company you have been waiting for. Servicing all of Martin County. 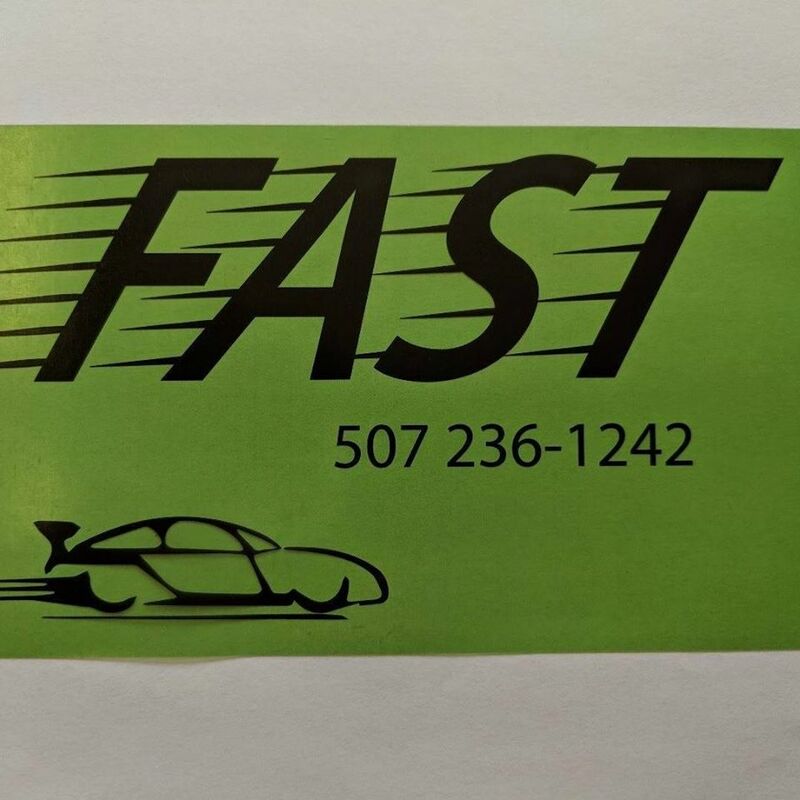 Book now on facebook automaticly or call 507-236-1242 and Fast Ride Share will be there FAST. We can take one to seven people per vehichle in Martin County to any location. Have Dr appointments to get to, call Fast Ride Share. All drivers have a background check and have clean driving records. Fast --Friendly and safe travel.